Come mix & mingle with fellow performers. Whether you’re part of the Chailights (our Jewish acapella group), our theater tribe, or interested in improv, come hang out and get those creative juices (and the wine??) flowing at this casual meetup of all kinds of creatives. 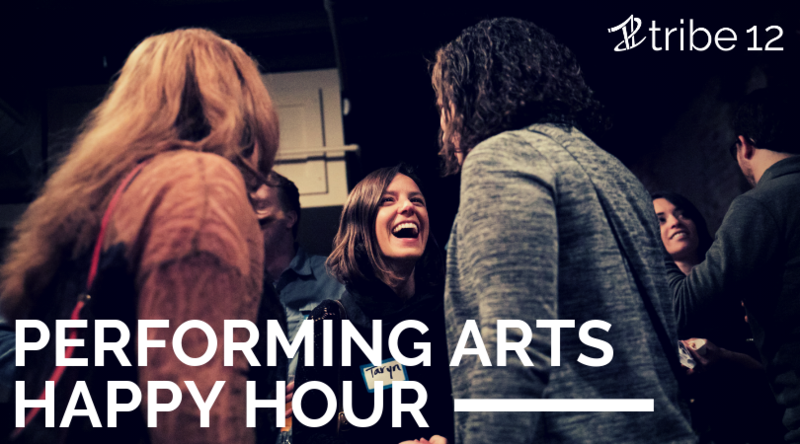 If you’re interested in joining one of our performing arts groups, come stop by to chat and drink!